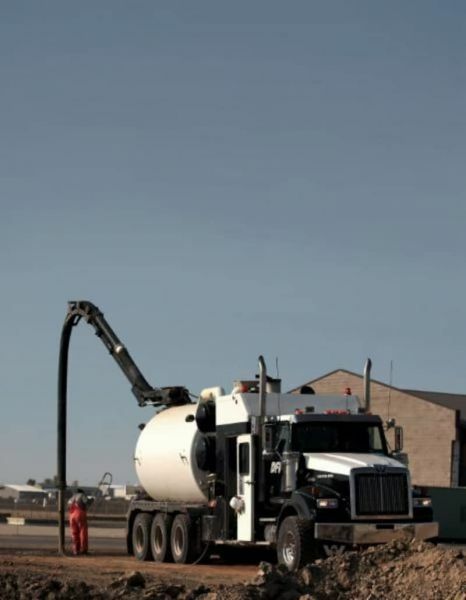 DFI has over 25 years of experience providing quality piling services and products to industrial clients throughout North America. 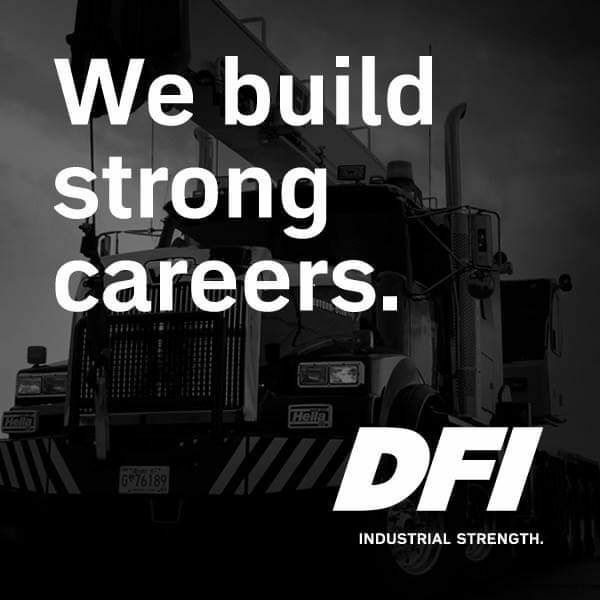 At DFI, we believe anything is possible and we’re relentless in our pursuit of excellence. To direct our focus, our team strives for achievement, expertise, and pride when it comes to our service. We offer competitive wages, RRSP matching, GWL benefits, industry and apprenticeship training, professional development, referral incentives, and the opportunity for growth and advancement! Flexible work schedule to accommodate production needs, with availability to work out of town.